narrations of 39 arm bars and armlocks in less than 4 minutes. 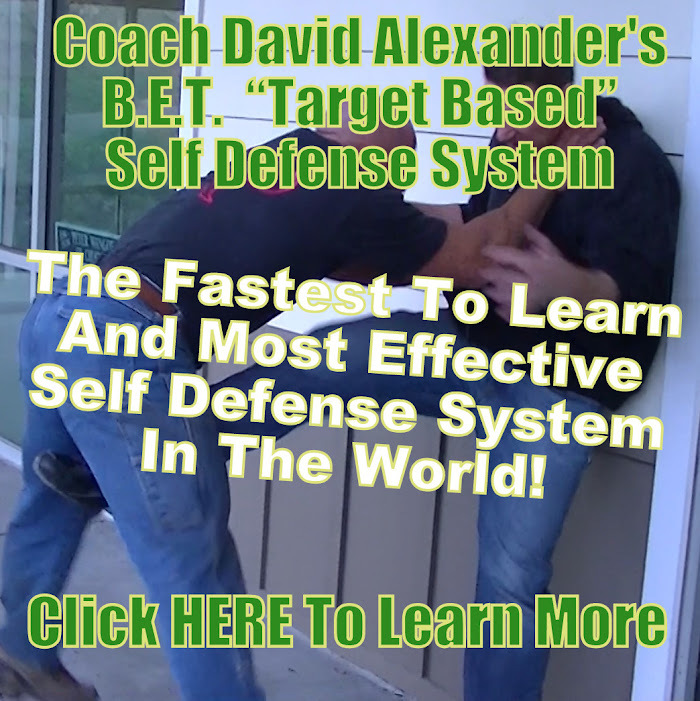 I just posted a cool gun disarm technique on my other site at CoachDavidAlexander.com, check it out! I have another “O.C. Hook” video on it’s way. Stay tuned. Tournaments are inherently stressful environments. There is always a lot of commotion, and unfortunately, there is also often a lot of disorganization. Assisting our students in navigating such an environment is an essential skill that separates a teacher from a coach. The following is based on personal experience, as well as having the opportunity to shadow and observe some of the best BJJ coaches. Arrive early – You should be the first person to arrive at the tournament that day. Don’t think you can roll in when the first divisions start and be ready to go. Arriving early will also set an example for your students. If they see you coming in late or at the last minute, it communicates to them that you had other things to do that were more important than they were. I don’t know any coaches who would want to convey that message intentionally, and this is one way to tell your students that on competition day, they are the priority. Have a list of competitors – This is especially important if you are travelling to a tournament. At the beginning of the day, you want to make sure everybody has arrived and is prepared to compete. This also allows you to keep track of medals, placing, and who still has to compete throughout the day. Stay calm – Coaching is immensely frustrating. Remember to stay calm and positive when working with your students. You may have competed in hundreds of matches in your career, but your student hasn’t. Don’t multi-task – By nature, human beings are horrible at multi-tasking. Doing five things at once typically leads to doing all of them poorly. Trying to keep time, coach your student, fix a dislocated finger, etc. is a great way to miss great coaching opportunities. Have an assistant – Having a few of your top students, or even your spouse, helping you at tournaments can be one of the most important things to being a successful coach. They can run and get first aid, keep track of who is up on what mat, grab you lunch, etc. They really facilitate you and your team being successful at the tournament. Ask them to help, allow them to work with you and remember to show your gratitude for all of their hard work. Save your voice – Screaming your head off for the first few hours is not only a great way to exhaust yourself, but also to make yourself totally unable to coach the rest of the day. This is VERY important if you have adult competitors on the first day and then youth competitors on the second. By staying calm and not running around and screaming all day, you’ll ensure that you are able to give 100% to your students as they compete. Remember to eat and drink – Set aside10-15 minutes in the afternoon to sit down quietly to eat and drink. If you are hungry or thirsty, your judgment is going to be off and you are going to start making mistakes. This may cause you to be frustrated with your students easily, which can be avoided by staying fed and hydrated. Be specific – Yelling “sweep!” or “escape!” doesn’t help your student. Ever. They’re mounted and I’m pretty sure they know how to escape. If your student has somebody in their guard, yelling “submit him!” isn’t going to help. It will only serve to make the student panic and forget what they should do. By giving clear step-by-step instructions to your students, you can help them be more successful and also assist them in navigating the adrenaline dump that often accompanies stepping on the mat. Be visible – Wearing a black t-shirt like everybody else is going to make it a nightmare for people to find you when they need you. At one tournament, I wrote a neon yellow shirt just to make sure that if anybody needed me, they could find me right away. I know it sounds silly, but your team shouldn’t have to send out runners to find you in the competition location and having a signature shirt or hat that is bring in color will really help your team help you stay on top of your game.